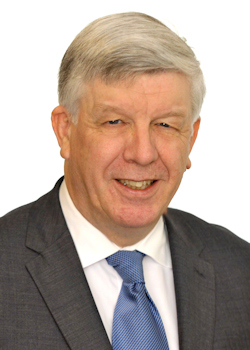 Christopher has forty years experience in general chancery and commercial practice following his graduation from Cambridge with a starred first. Throughout his years in practice there has been an emphasis on drafting and tackling complex issues. He enjoys the research and analysis required for such matters but endeavours to provide his work speedily within the time limits imposed by the commercial needs of the professional and lay clients. The nature of the transactions dealt with in his practice is not limited exclusively to property matters but ranges much wider in the commercial field. It includes drafting distribution agreements and agreements for sale and purchase of shares. On the contentious side it includes matters such as disputes over the sale of companies bringing in issues such as the enforcement of guarantees. As a general chancery practitioner Christopher’s practice includes trusts, wills, charities, professional negligence, partnership and company. He acts in such matters in contentious and non-contentious cases. In recent years on the contentious side he has increasingly acted in disputes over religious centres. Christopher has a particular expertise in the Community Infrastructure Levy which fits in with his general advisory work on behalf of developers and authorities. As well as advisory work Christopher appeared in the Planning Court for the successful authority in the first judicial review case on the operation of the CIL regime – R (oao Hourhope Limited v Shropshire CC  EWHC 518 (Admin). Drafting and advising on complex issues or arrangements is relished with an eye for the commercial objective. Litigation is undertaken but always taking account of the commercial consequences. Meeting clients’ deadlines is uppermost whilst still ensuring the all important attention to detail. 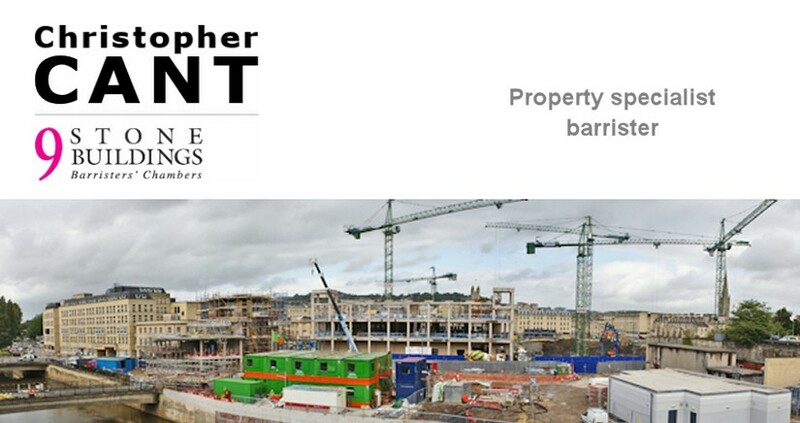 Christopher Cant is an independent self-employed barrister registered with the Bar Standards Board of England (ref. no 11136); whose practice is governed by the Code of Conduct of the Bar of England and Wales which code can be found at www.barstandardsboard.org.uk; has full professional liability insurance provided by the Bar Mutual Indemnity Fund Limited (ref BM 2930/007) (details of the world-wide cover are provided at www.barmutual.co.uk); is registered for VAT (reg. no. 234 5450 77); and can be contacted during chambers opening hours by telephone at 02074045055 or by e-mail at clerks@9stonebuildings.com. When instructed through solicitors his usual terms of service are to be found at www.9stonebuildings.com/terms but those terms do not apply to instructions accepted on the basis of a conditional fee agreement, damages-based agreements, publicly funded work, or on instructions received from direct access clients.